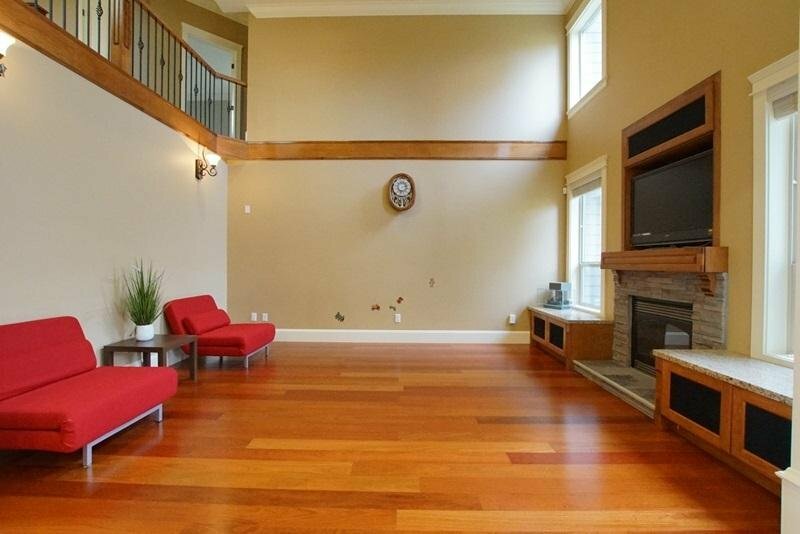 Beautifully built 3800 sq ft in west Richmond. 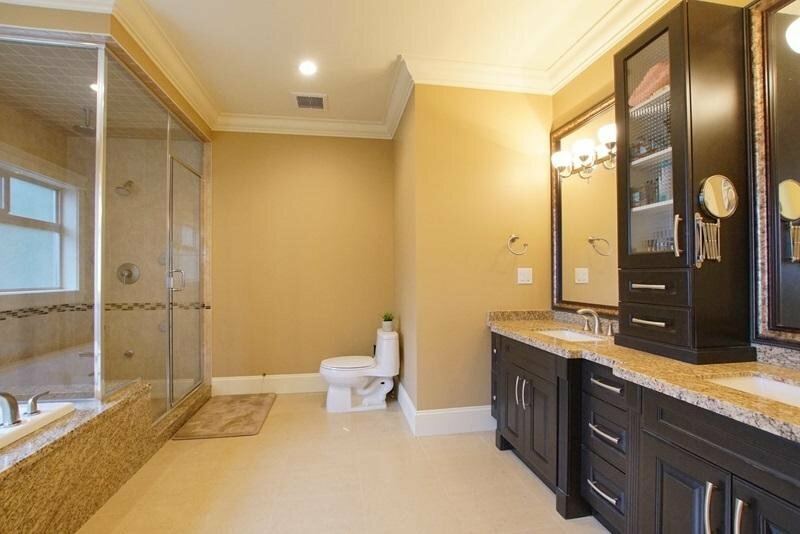 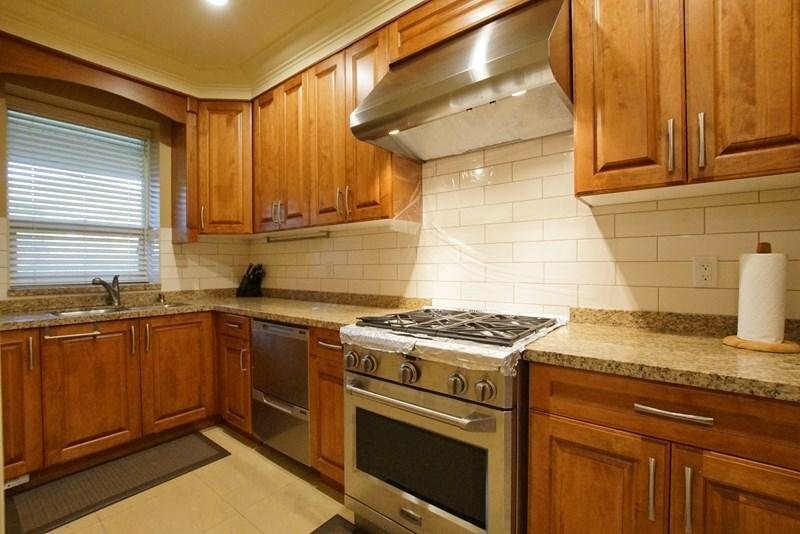 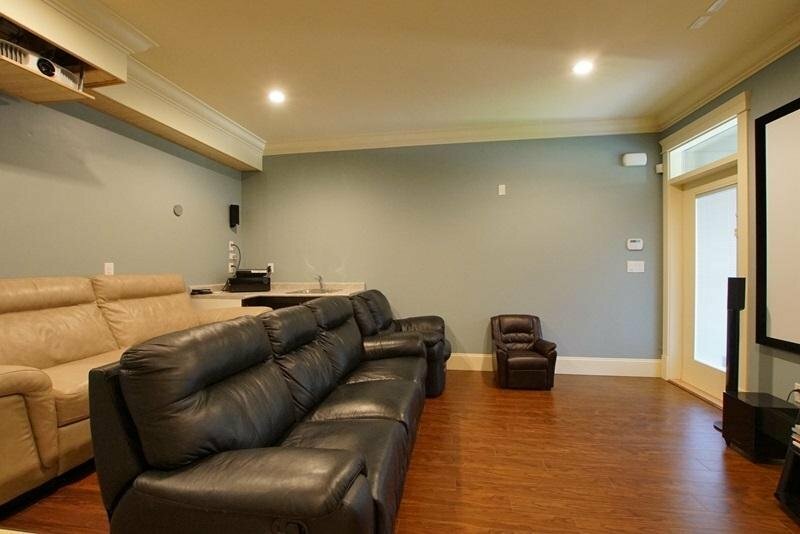 Excellent workmanship & attention to details throughout the entire home. 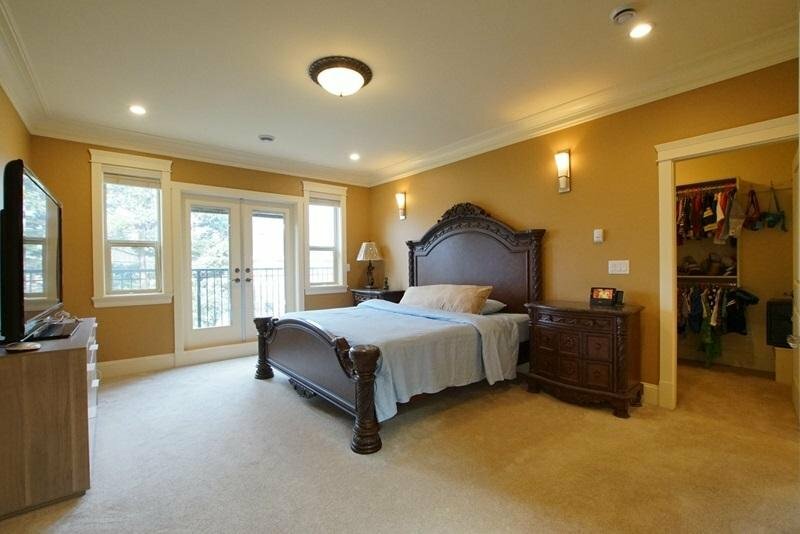 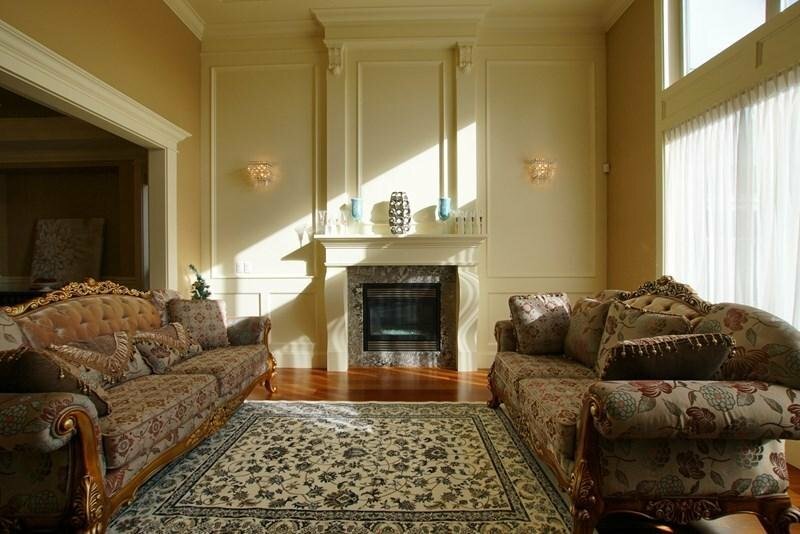 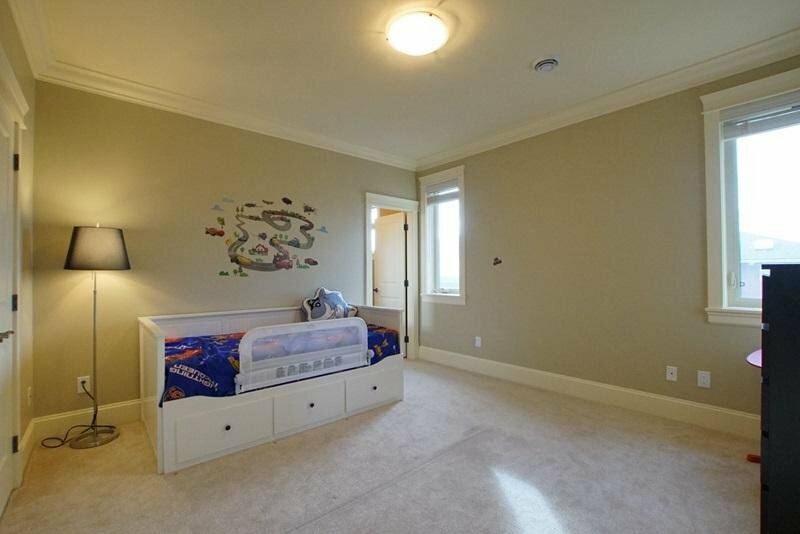 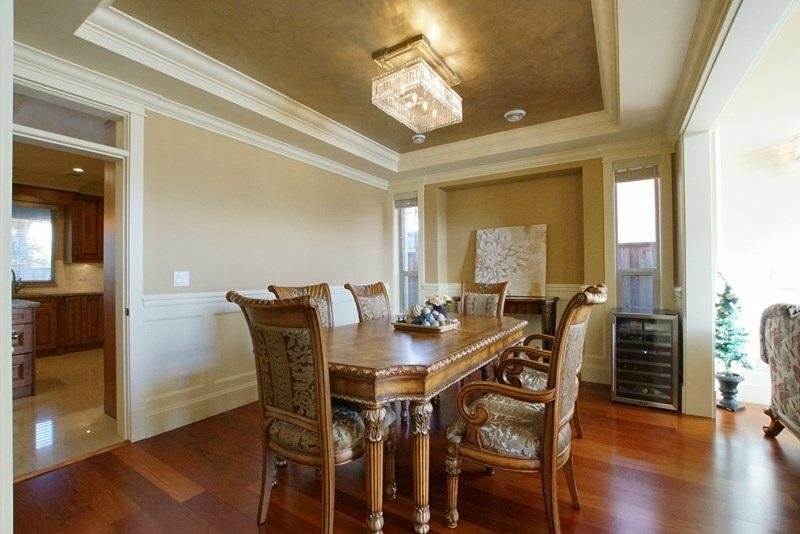 High ceilings in entry & living room, extensive use of mouldings & wainscoting. 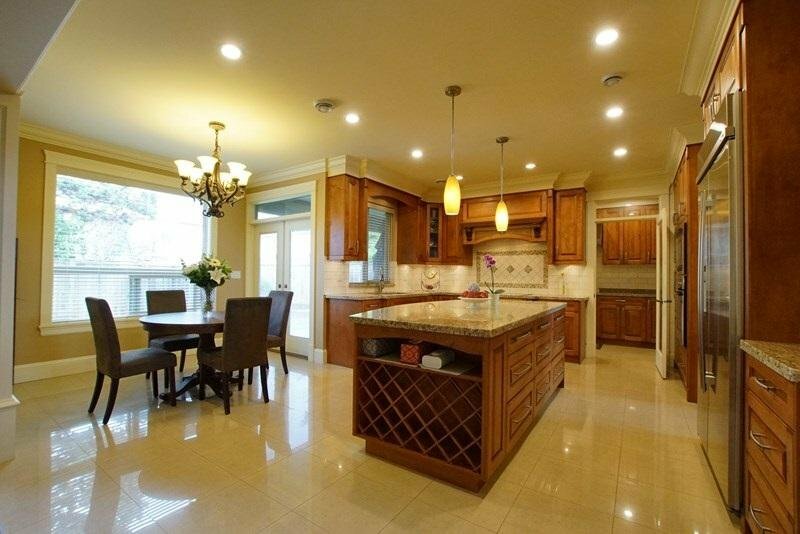 The home features Air Conditioning, HRV, Radiant heat, Central Vacuum, Security cameras, Media room, Gourmet kitchen w/ Maple cabinets & Granite countertops, big size Wok kitchen, Crystal chandeliers, Brazilian Cherry Hardwood Floors. 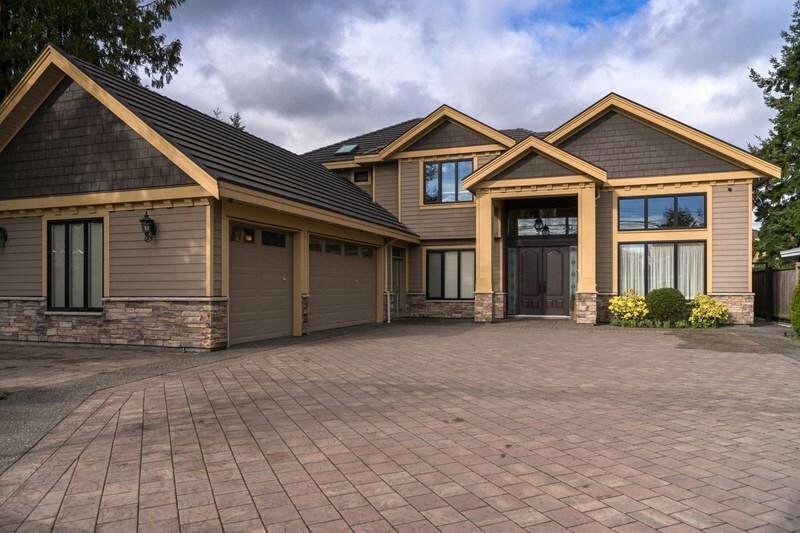 Exterior features: Hardi siding, paving stone driveway & landscaped gardens w/ 2 covered patio areas all on a South facing. 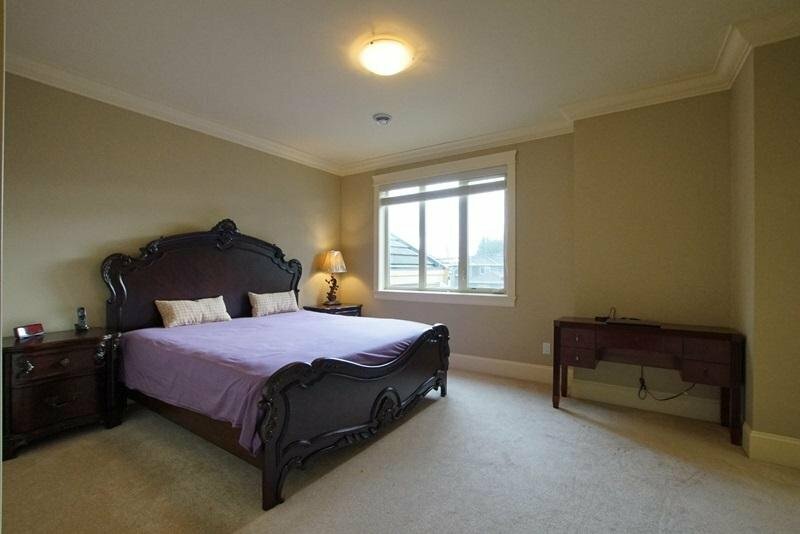 Walking distance to schools, Grauer Elementary, Burnett Secondary.